DALLAS COWBOYS NFL JERSEY PHONE CASE COVER FOR iPHONE SAMSUNG WITH NAME & No. 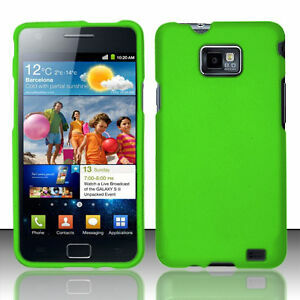 Neon GreenRubberized HARD Protector Case Snap On Phone Cover for Straight TalkSamsung Galaxy S II 2 S959G. 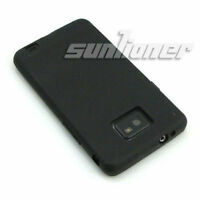 Compatibility: Samsung Galaxy S II 2 S959G (Straight Talk). For slider phones, you will be able to slide out the keyboard with the case on!